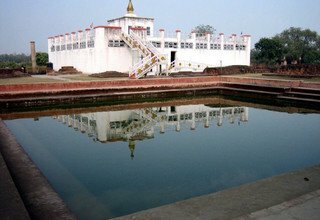 Lumbini associated with the Birth Place of Lord Buddha is of the extreme archaeological importance and also listed by UNESCO as a culture heritage site. 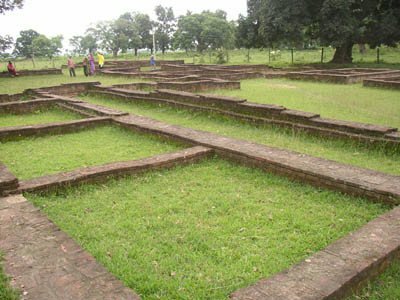 It is said to be that, the prince Sidhartha Gautam, who later became Buddha after Enlightened one, was born in the Secret Garden of Lumbini in 6th century. 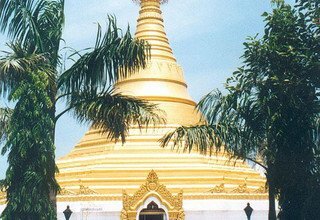 It is believed that the Buddha himself have identified four places of future pilgrimage in the Parinirbana Sutta, namely the sites of his Birth, Enlightenment, first Discourage and Death. All of these events occurred in open under the Trees. 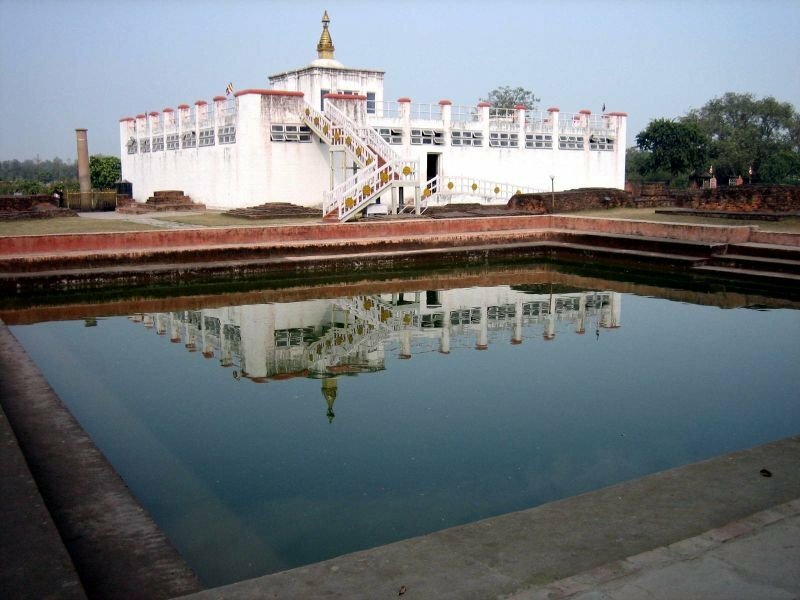 There are many Holy places to visit in Lumbini like Secret Garden, Maya Devi Temple, Ashokan Pillar, Puskrani Pond, Nepal Buddha Temple, Lumbini Museum etc. 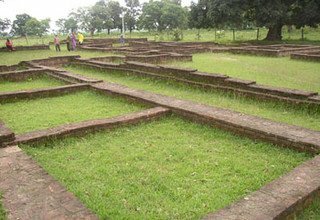 There is also another Buddhist Pilgrimage Site in Namobuddha where the Lord Buddha sacrifices his body to hungry Tigress and its cubs. 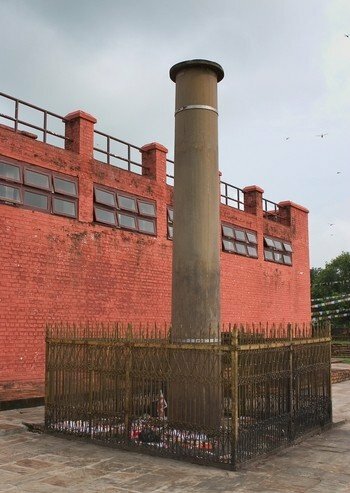 Inside the Kathmandu Valley, there are many Buddhist pilgrimage sites which are listed in world heritage sites. Then, there is also another different experience for nature lover, Jungle Safari in Chitwan National Park for the activities inside the Jungle. Day 1: Arrival in Kathmandu and meet SFT representative at the airport and transfer to Hotel. Welcome drink and short briefing. 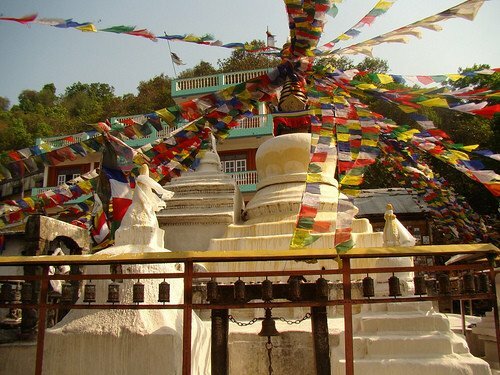 Half day sightseeing in Swayambhunath Stupa. Day 2: Drive from Kathmandu to Namobudha Monastery the famous Buddhist Pilgrimage site where The Lord Buddha sacrifices his body to hungry Tigress and its Cubs. 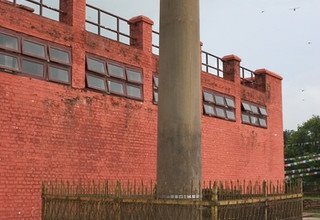 You can visit the holy sites and Monastery, and then drive back to Kathmandu by private vehicle. 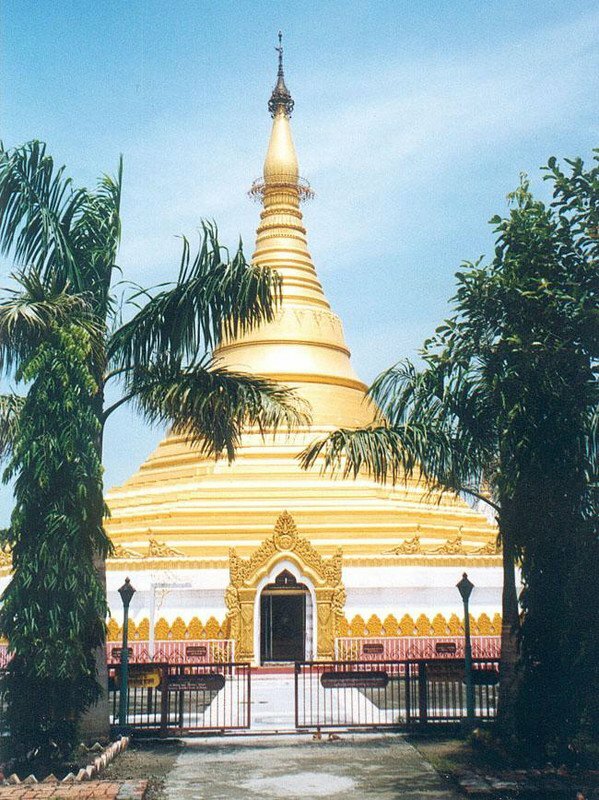 Then our tour leader introduces in the sightseeing sites to Bouddhanath and Kopan Monastery. Overnight in Hotel. Drive from Kathmandu to Pharping by private vehicle. 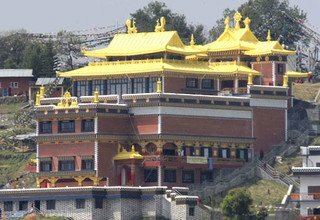 You visit the monasteries and Cave monasteries where Guru Padmasambhava meditated about 6 months in 8th century. And hike to Dakshinkali (dedicated to Hindu goddess Kali) and back to Hotel. 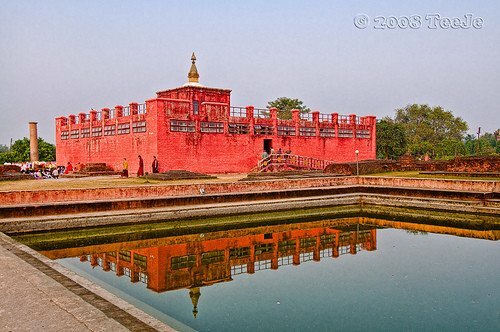 Day 3: Drive from Kathmandu to Lumbini (the birth place of Lord Buddha) by private vehicle/Car. Short briefing about the sightseeing places in Lumbini from our Tour leader in the diner time. Overnight in Hotel. 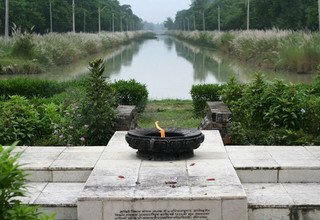 Day 4: Full day sightseeing trip to Secret Garden, Maya Devi Temple, Ashokan Piller, Pushkarani Pond and Lumbini Museum etc. Overnight in Hotel. Day 5: Full day sightseeing religious and archaeological sites at Gotihawa, Kudan, Tilaurakot, Niglihawa, Sagarhawa, Devadaha, Ramagrama etc. Overnight in Hotel. Day 6: Drive from Limbini to Chitwan by private vehicle. You can also enjoy 1 night 2 days Jungle Safari in Chitwan National park. You have activities inside the jungle like Elephant safari, bird watching, boating/canoeing, Tharu Stick Dance, jungle/nature walking, visit the elephant and crocodile breeding centre, village/culture tour, elephant bathing and jeep driving etc. Overnight in Lodge/Resort. Day 8: Drive from Chitwan to Kathmandu by private vehicle after finished your all jungle activities passing the Narayani and Trisuli River. Transfer to Hotel and Refreshment, relax. 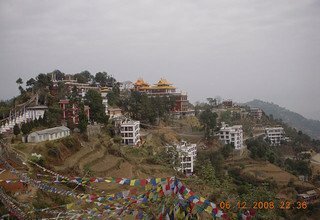 Day 6: Drive from Lumbini to Pokhara by private vehicle/Car.you arrive in the late afternoon in your Hotel in Pokhara. 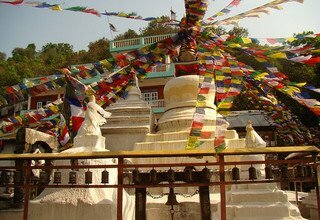 Day 7:Our tour leader leads you in the Buddhist Monastery, Tal Barahi Temple and boating on Fewa Lake viewing the Machhhapuchre (Fish Tail) and Annapurna Massif. Overnight in Hotel. Day 8: Drive from Pokhara to Kathmandu by private vehicle passing the Trisuli River. Transfer to Hotel. Refreshment and Relax. 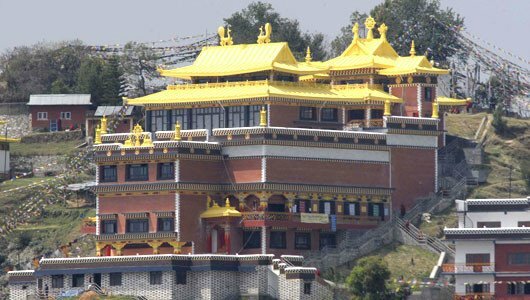 * 7 nights accommodation with breakfast at 3*** Standard hotel in Kathmandu, Lumbini and Pokhara. * Any meals in Kathmandu, Pokhara and Lumbini other than breakfast.